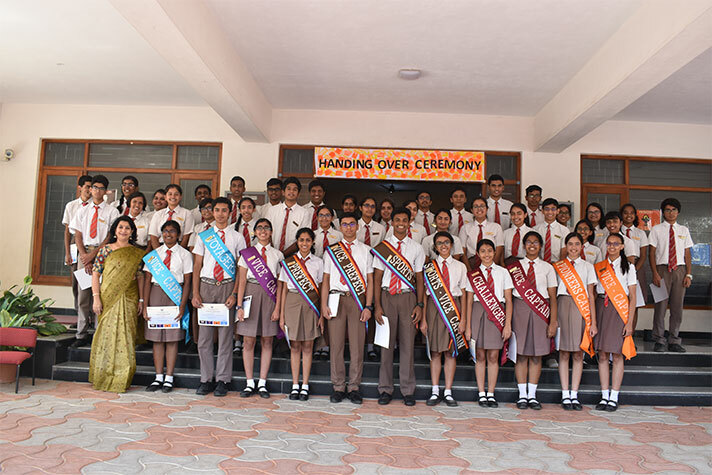 NPS HSR School Student Council handing over ceremony was held on 17 January 2019. The event began with an invocation song soliciting the grace of God. This was followed by a classical dance representing the 10 avatars of lord Vishnu. The solemn ceremony witnessed the leaders handover the charge of responsibilities to the next in command. 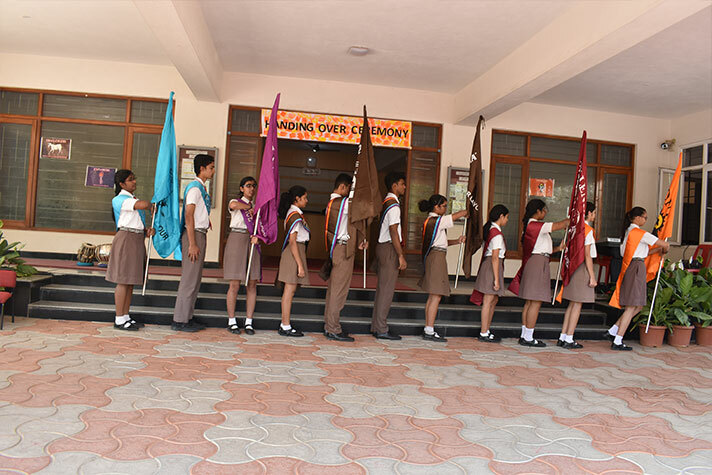 The speech by the interschool coordinator, Adwaith Jaykumar, focused on the various milestones of the school, through the academic year. The School Captain, Aayana, took the opportunity to thank the school and her teachers for their guidance. Like every year, the students of grades 9 and 11 distributed good luck cards to their seniors in grades 10 and 12.